Q. 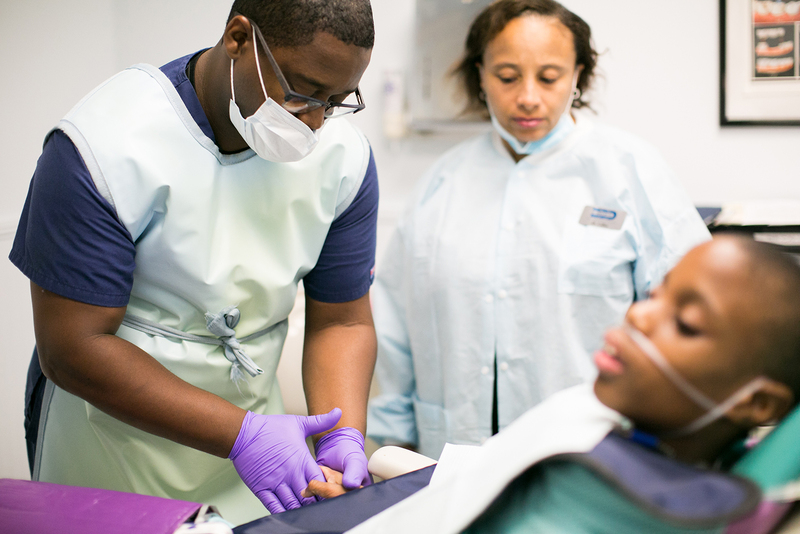 Will Medicaid cover 100 percent of my child’s dental treatment? A. Only if the patient is under the age 21 and Medicaid is their primary insurance. A. We are a Medicaid provider – SSI Medicaid and Deeming Waiver. Although we are out of network, we are able to file most traditional insurance as a courtesy. Q. Why is it necessary for my child/ward to attend the initial consultation? A. For the patient to familiarize themselves with our clinic, for us to determine their level of need for sedation, and for you to meet our nurse to discuss medical history. Q. Why can’t my child have anything to eat or drink after midnight? That seems so unfair, and they’ll be hungry and upset. How about maybe just a few bites of cereal? A. Eating will cause the patient to vomit during sedation, which may result in aspiration (when food particles get inhaled into the lungs), which is very dangerous. Q. My child doesn’t like water. What can I give when she wakes up on the morning of her appointment? A. We suggest a tablespoon of clear Jello, Capri Sun, or clear sports drink (Powerade/Gatorade) with meds one hour before her scheduled appointment. Anything other than clear liquids can cause aspiration during sedation. Q. Why can’t I stay in the treatment room? A. We have limited space for staff and equipment in each treatment room. Parents and caregivers are not allowed in the treatment room or the hallway after dental treatment begins. Q. Why can’t any work be done at the initial consultation appointment? A. Until we have conducted the initial consultation, we don’t know if the patient will need to be sedated. If the patient does need sedation, then there are certain steps that must be taken to ensure their safety while sedated. Q. Why does my child have to go to the doctor for clearance before each appointment? A. Our patients’ health and safety is our top priority. A patient’s health status or medications may change between appointments. It is very important for us to know the patient’s current medical status in order to safely sedate them. Q. My appointment was for 9, but my son wasn’t called back until 10. Why do we have to wait so long? A. This is not a typical dental clinic. 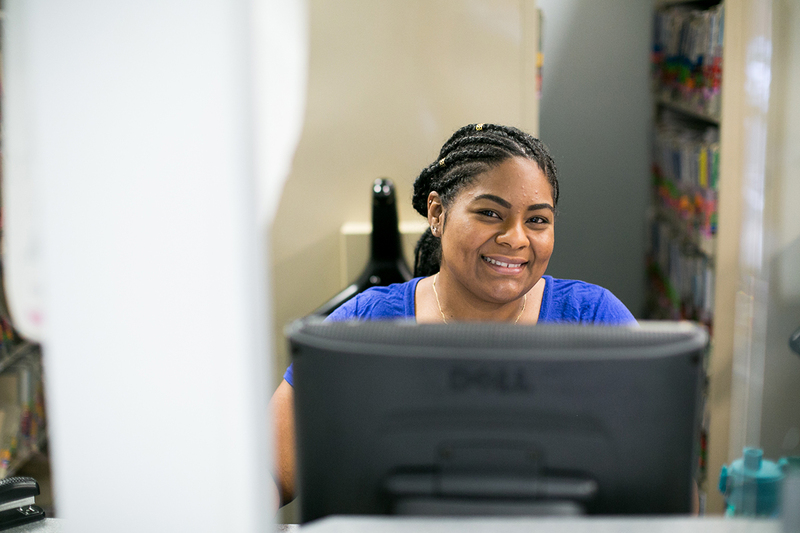 Each of our patients requires individualized care. 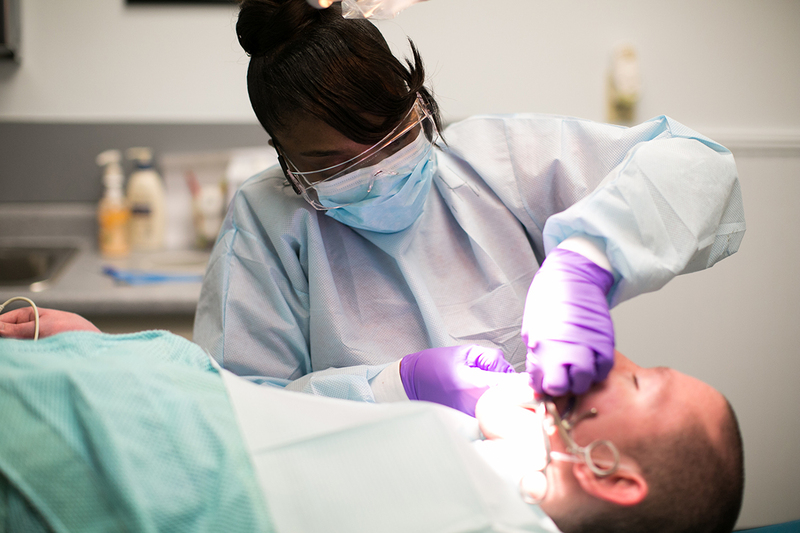 Nearly 90 percent of our patients require sedation and sometimes need additional time to recover. Many of our patients also have behavioral concerns that escalate during their appointment, which requires additional time. Q. Someone who arrived in the waiting room after I was called to the back before me. That’s not fair! A. We have three providers. The person who was called back before you was scheduled with another provider. As soon as your provider has finished with the patient whose appointment was before yours, your name will be called. Q. Why do you care what my child’s weight is? A. We have to consider a patient’s weight when assessing our ability to provide conscious sedation in our clinic. If a patient’s weight is too high, it can cause complications, including a serious drop in the oxygen levels in their blood. Q. Why do you care if my child uses cannabis? A. The use of medical cannabis is becoming more and more common for patients to control seizures, help manage pain, etc. Unfortunately, cannabis (in all its forms) can create complications with heart rate, blood pressure and blood oxygen levels during sedation.